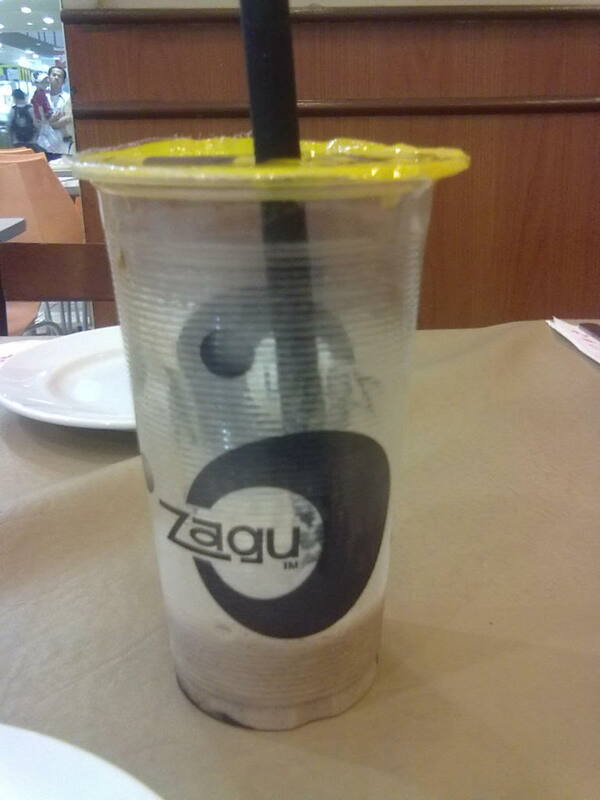 The empty Zagu cup below is a testament to the fact that fresh fruits and powdered shakes are a commodity even inside a chilling mall on an even more chilling rainy weather. Shake stands abound like mushrooms all over the Philippines; in malls, markets, schools, and other public places. But what’s the fuss about these types of drinks? Filipinos love cold drinks simply because of the country’s tropical weather. We are used to drinking ice cold flavored beverages that they sell not only to battle the heat of summer but for other purposes as well. They are able companions for any type of meal and work well as a partner when strolling to and fro. I have no idea when this phenomenon started but I still remember the late Rico Yan back in 2000 or 2001 demonstrating on TV how pearl shakes are prepared. 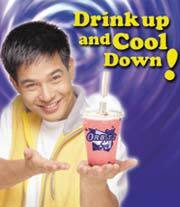 He started Orbitz Pearl Shake and may have spurred the shake stand franchise Philippines. Shake stands are also a viable business venture. 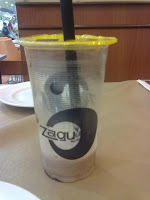 Small and medium enterprise (SMEs) can invest in a shake stand for as low as Php 25,000 for the simple variety up to Php 500,000 for popular franchises like Zagu. Having worked at a shake stand in a mall for more than one year a few years back for a local family owned non-franchise brand at that, I know these things are hot selling items although their literally cold. I’ve also seen how simple it is to operate a similar stand. Of course, you need a cart with compartments to start with for your stocks. Next comes several equipment like power blenders, powder containers, scoops, cleaning agents, and more. Learning how to prepare the shake is quite easy. Even cooking tapioca or pearls (the soft sago) is manageable with practice. It’s the mixture of powders and other ingredients which is more challenging. My former boss supposedly had a secret recipe where powders are mixed with just the right amount of sugar and skim milk to come up with a distinct flavor. But these days, you can simply buy ready made prepared powdered flavors and you’re ready to blend! For more information on franchising, visit websites of your favorite fruit and pearl shake stands.